Specially designed for little people up to the age of two. With low child-to-carer ratios the nurturing your child will receive is exceptional. 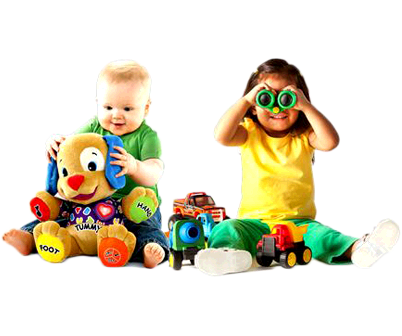 Large stimulating indoor and outdoor play areas perfect for the youngest member of your family.